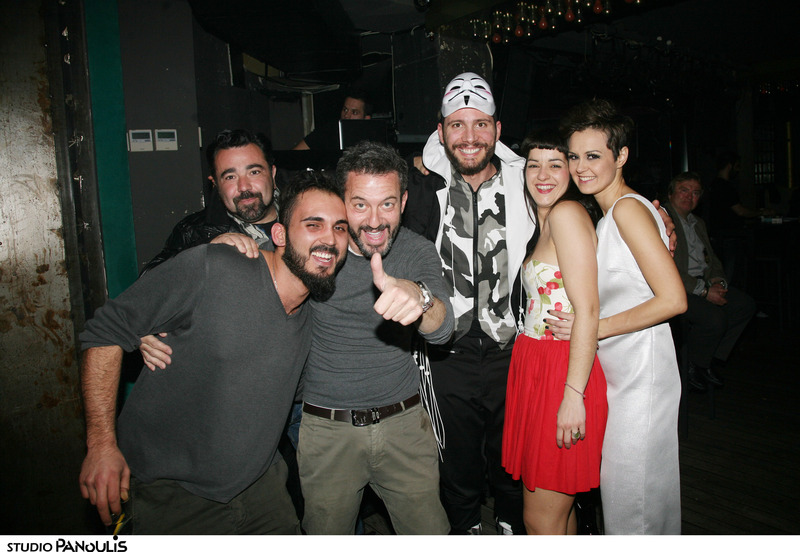 11th Athens Xclusive Designers Week ended on Monday 19th of March with an xclusive fashion party held in the most fashionable area of Kolonaki, the music scene “4711.” The popular rock band “15 50” performed live. 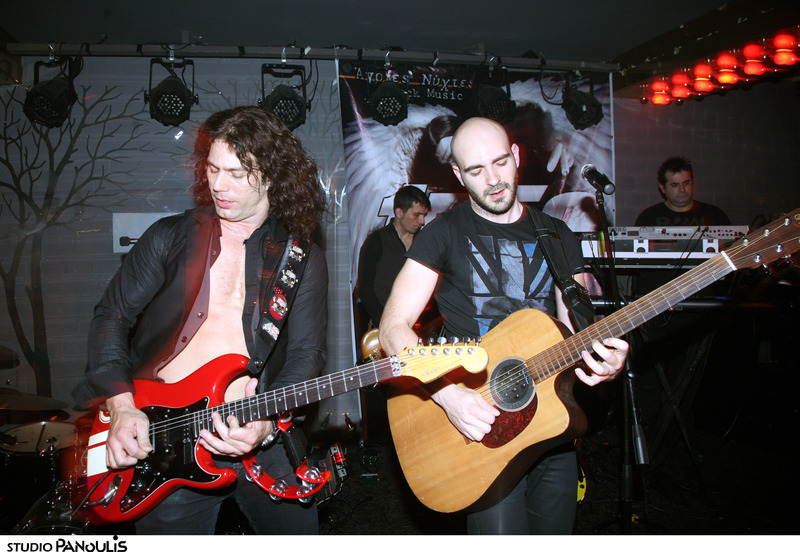 The dynamic rock rhythms impressed and aroused the guests. Designers, models, fashion editors, fashion bloggers and many celebrities were present at the closing party for the ultimate fashion event of the year.